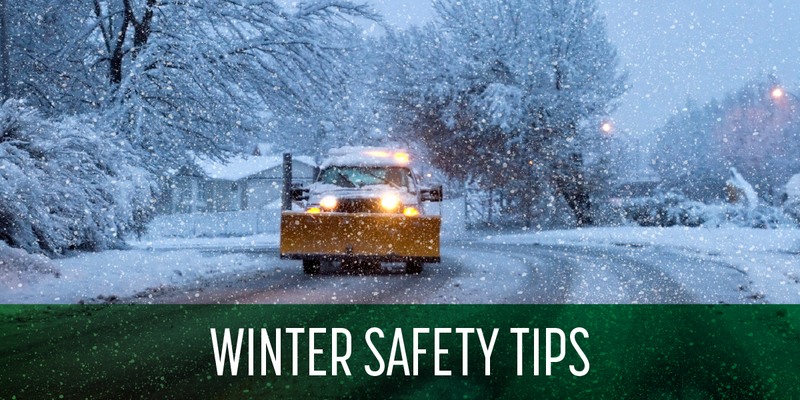 Safety is the ultimate goal of snow and ice management. 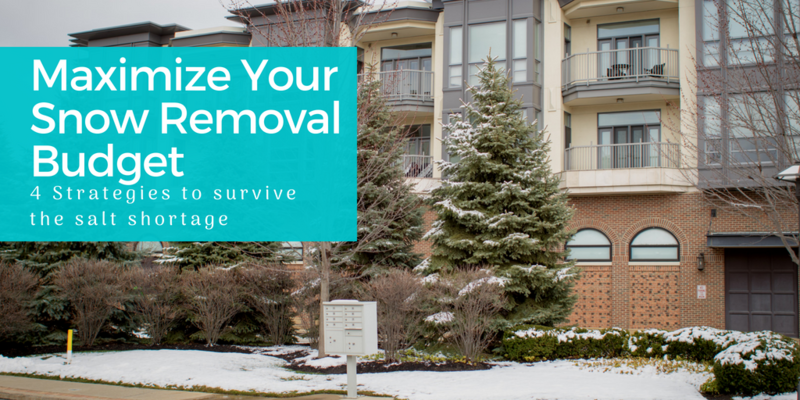 At the end of the day, snow removal services secure the well-being of people who drive and walk on your grounds and prevent major liabilities for property owners. That’s why we spend most of the year thinking about and actively planning for the upcoming season. 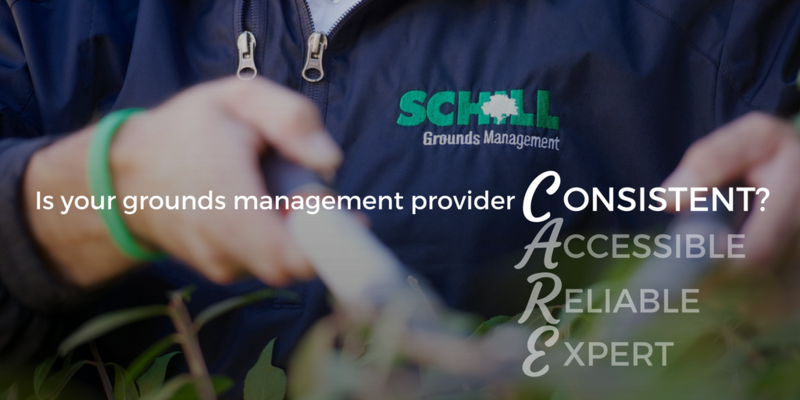 Whether or not you hire Schill to manage your commercial property throughout the winter threat of inclement weather, we think it’s critical to share industry information that helps you make the best decisions for your grounds and your budget. 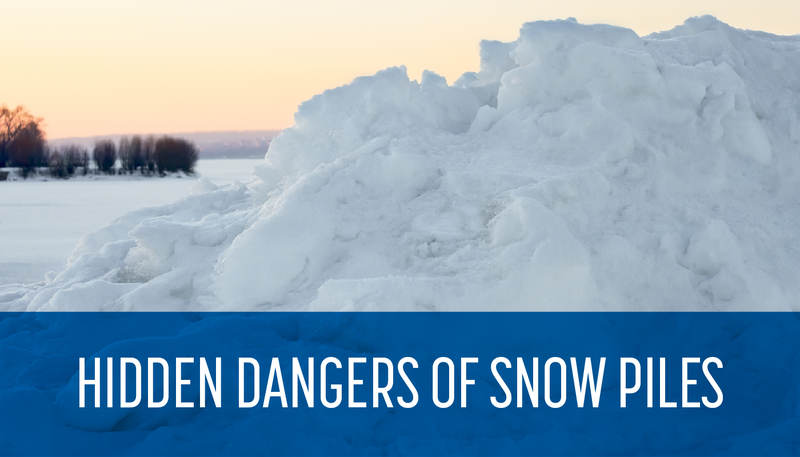 Here are four factors to consider that will help you maximize your snow and ice management budget and plan your strategy for the coming winter. 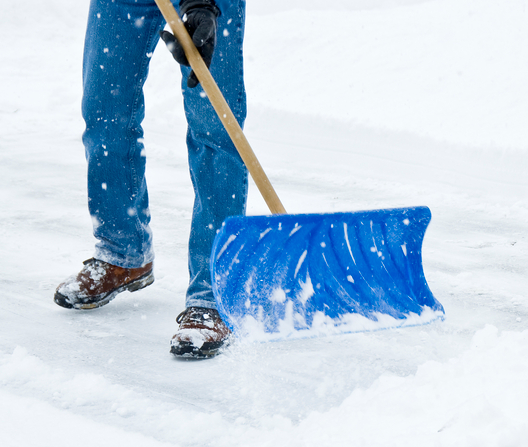 Should you pay “per push,” every time a snow event requires the contractor to plow your property? Or, is a seasonal contract a better way to budget and keep your Northeast Ohio parking lots and walkways clear and safe? Basically, do you want to pay only when it snows and the contractor clears your site? Or, do you prefer to secure a fixed price for the five-month winter season so whether there are 40 snow events or 100, your cost is the same? At Schill, we like to give our commercial clients payment options so they can select the best fee structure to suit their budget. 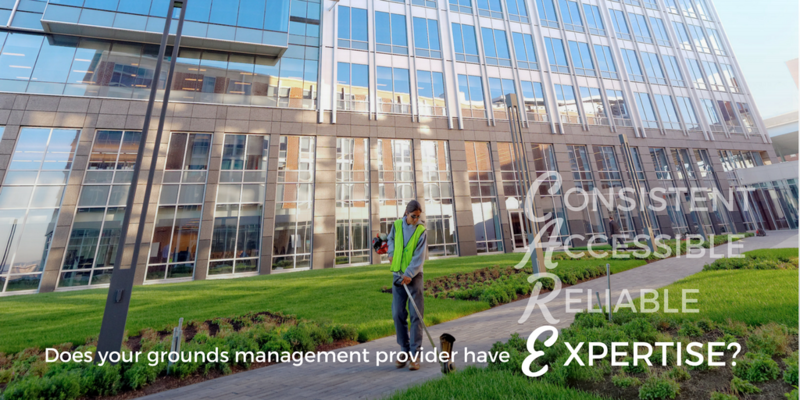 Here’s a closer look at the three types of snow removal contracts we offer commercial properties in Cleveland and the rest of Northeast Ohio. When it comes to causing damage, Mother Nature can be dangerous and unpredictable; as sophisticated as our weather prediction systems are, you’d need a crystal ball to tell you if a branch will come crashing through your window or whether the wind will be blowing just right to fell a powerline. Nevertheless, there are some aspects of storm damage that we can predict and therefore prevent. And with 2017 being one of the worst years on record in the US for storm damage, it’s understandable that many people to want to know how prepare their properties for seasonal storms. 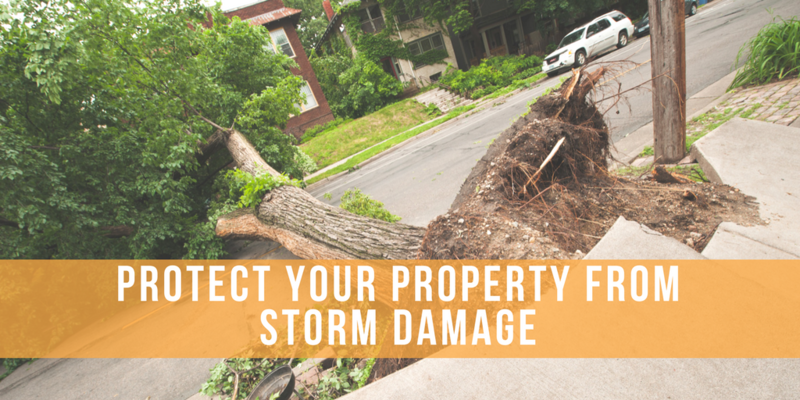 So, this article discusses some common questions we get about storm damage, and how your grounds management provider can identify risks on your landscape to help you prevent some of the most common types of damage. 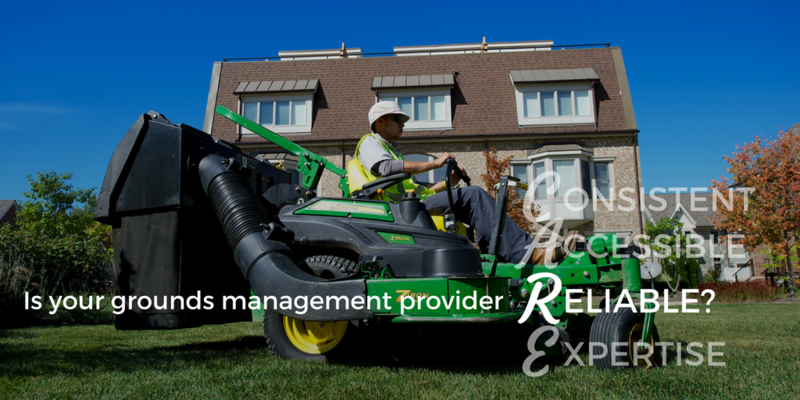 Is Your Grounds Management Provider Consistent? Have you ever gone to a restaurant and had an amazing dish, only to go back and be less than impressed when you order it again at a later date? It’s not a fun experience. And when you go to your coffee shop and order your favorite morning libation, we assume that you do so expecting that it’s going to taste just as great as the last time you had it. 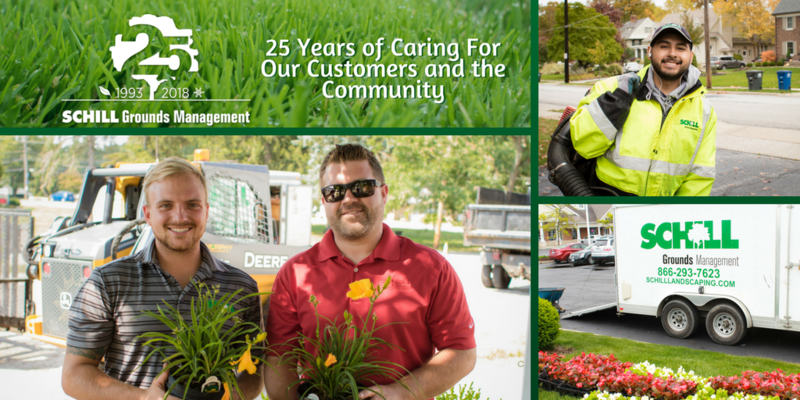 Consistency in customer service means a lot to us as a culture. We want the experiences and goods we spend money on to be great every single time. 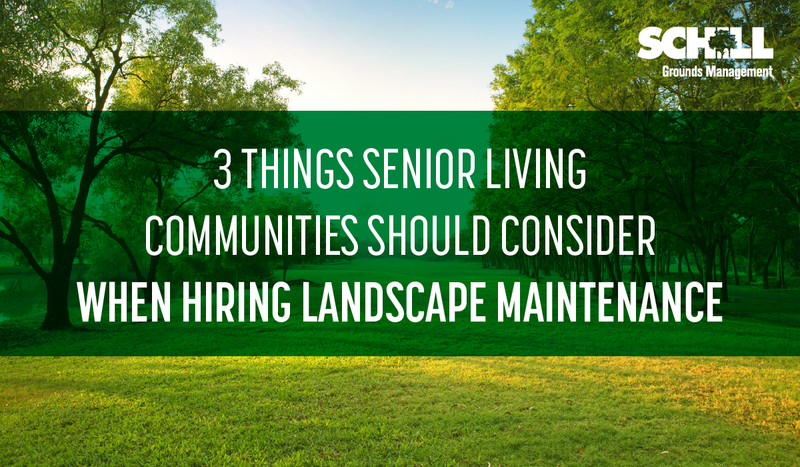 So, when you choose your grounds management provider, it goes without saying that you expect them to perform well week after week and year after year, through spring rains or winter snow.